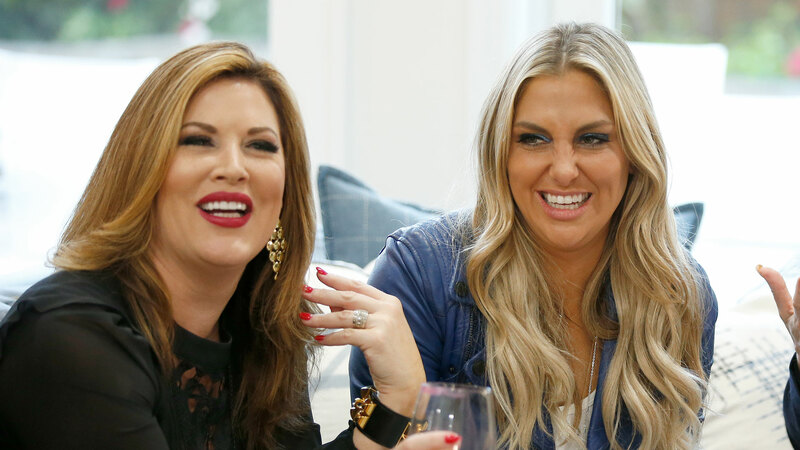 Gina and Emily reveal if they watched RHOC before joining, and Kelly opens up about her dating life. 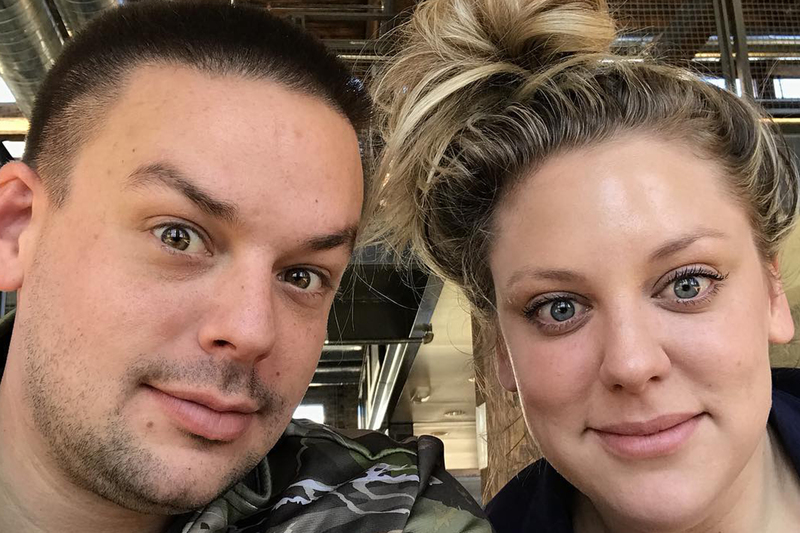 Does Emily Simpson Contradict Herself When It Comes to Her Husband? 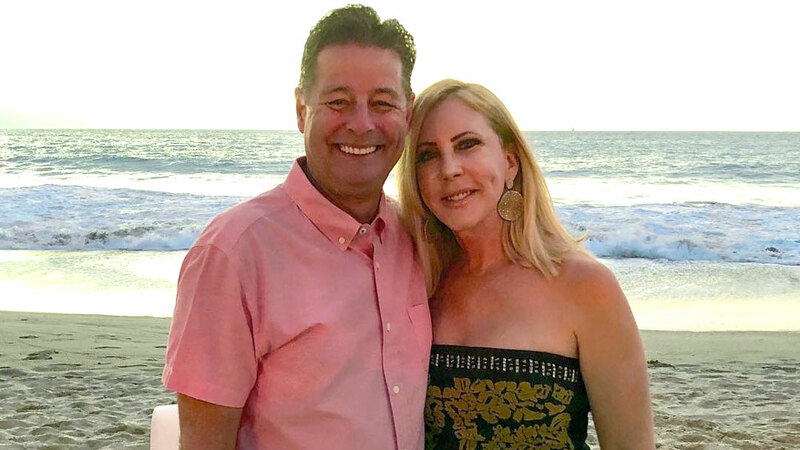 Vicki Gunvalson's daughter and son-in-law transformed their bodies on Keto. 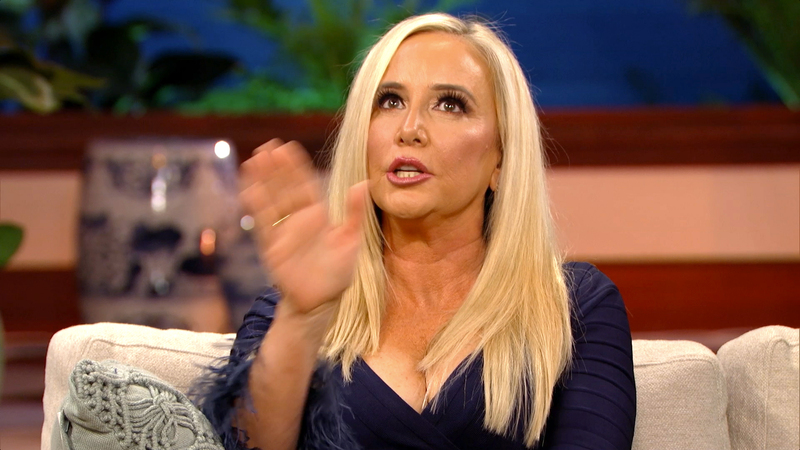 See why The Real Housewives of Orange County alum is in the dark! 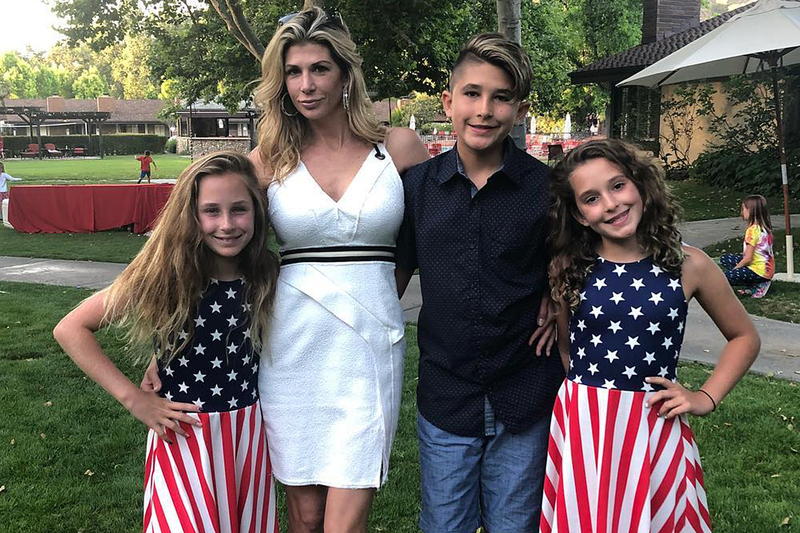 The Real Housewives of Orange County mom is in better shape than ever. The Real Housewives of Orange County alum found a beautiful house for her family. 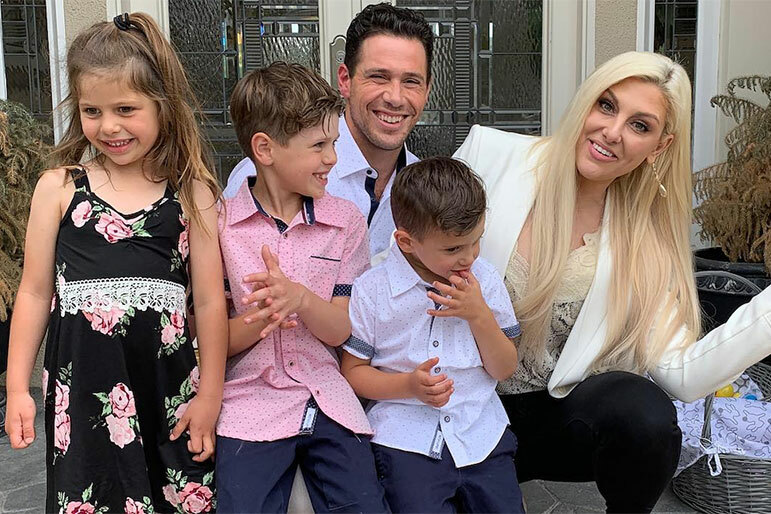 The RHOC mom and her estranged husband, Matt Kirschenheiter, are experts at co-parenting their three kids. 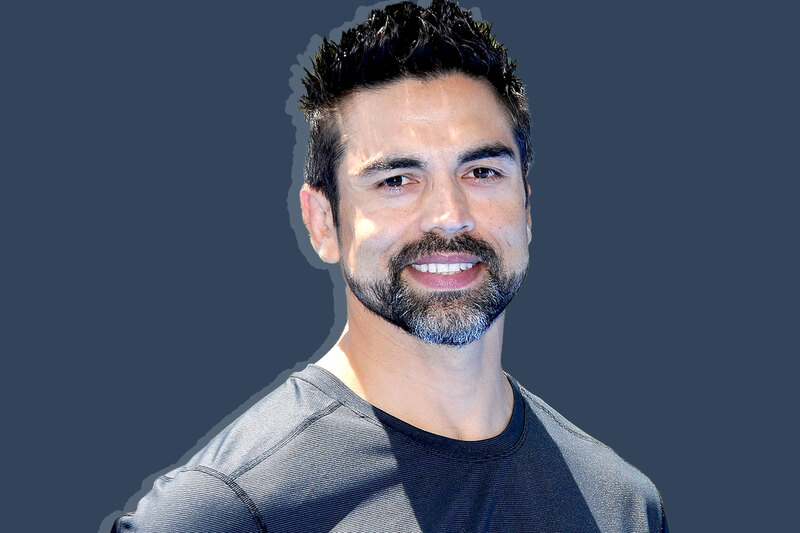 The Real Housewives of Orange County husband and cannabis professional breaks it down. 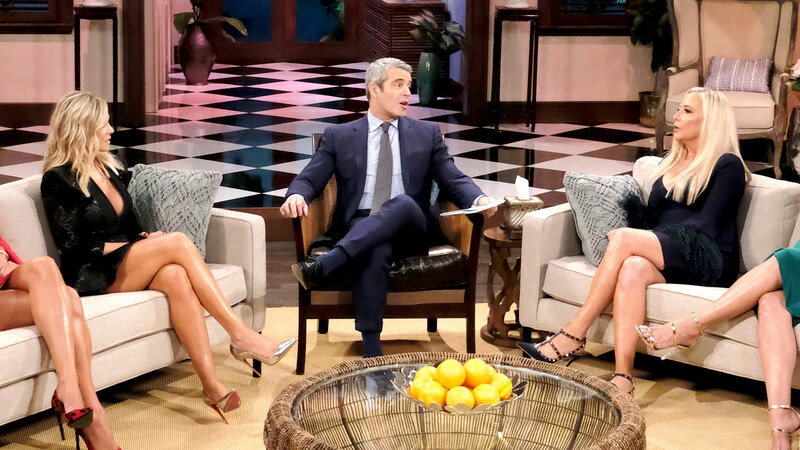 The RHOC mom has a big new project in the works. 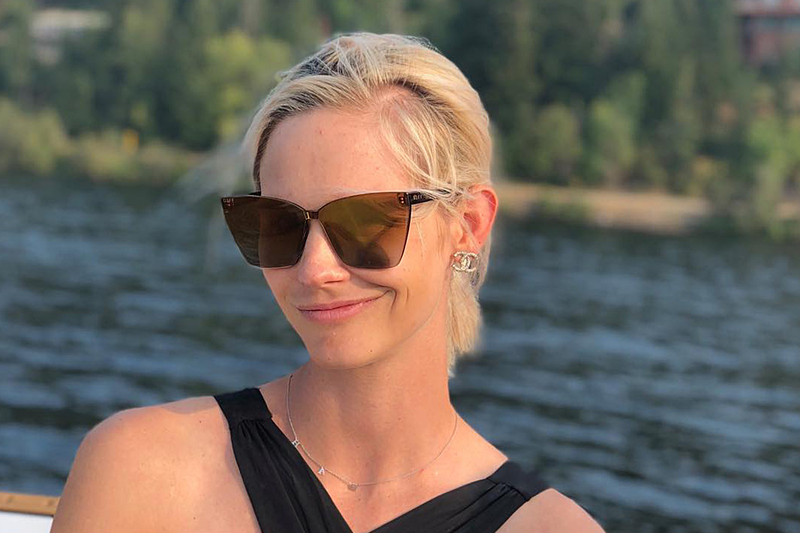 The RHOC body-positive advocate has a new workout mantra: "Move move move is my goal!"